We found a bit of a noteworthy interview involving Sega of America’s president Simon Jeffery. 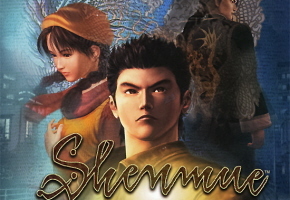 He has officially quashed any and all rumors about a potential next installment in the Shenmue franchise. That is a better glimmer of hope than Seaman 2 gets, however. When asked if the game would be released domestically, Jaffry simply said “no.” You may remember that Seaman 2 got a Playstation 2 release in Japan only. So, the hope is there for Shenmue fans, but it is dwindling fast.